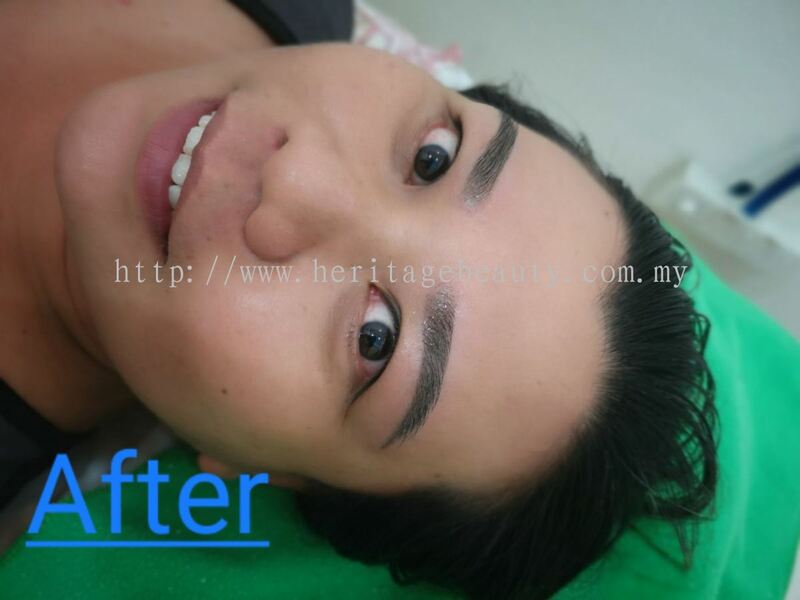 Heritage Beauty Gallery - In Heritage Beauty Gallery, our unique signature embroidery service uses the latest and trendy techniques to custom-made eyebrow, eyeliner and lip for you. 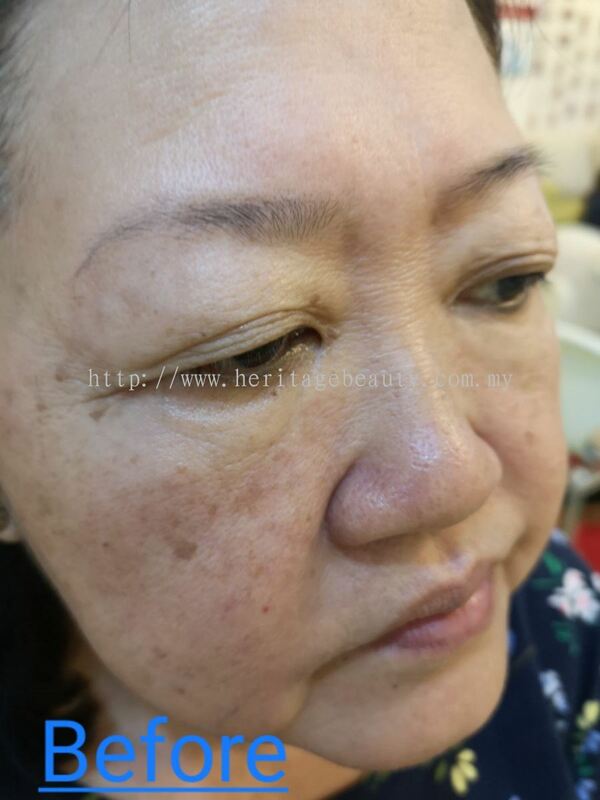 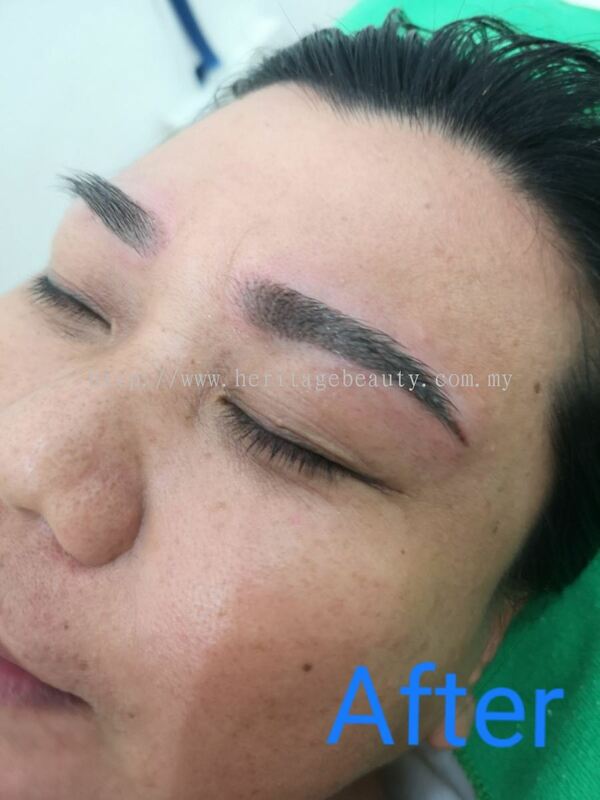 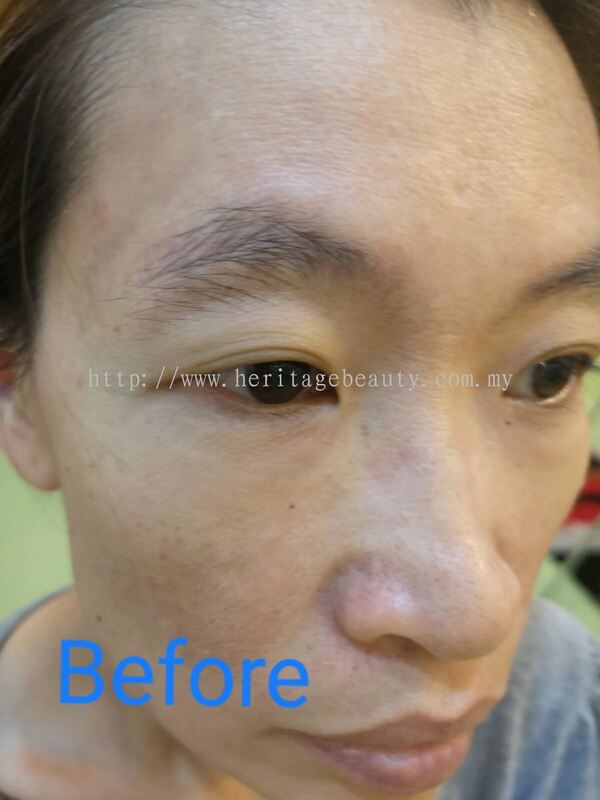 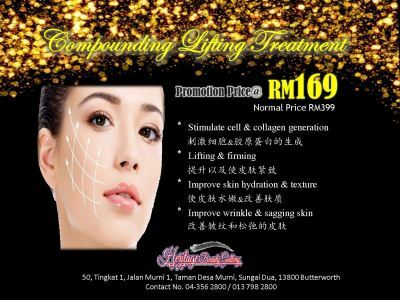 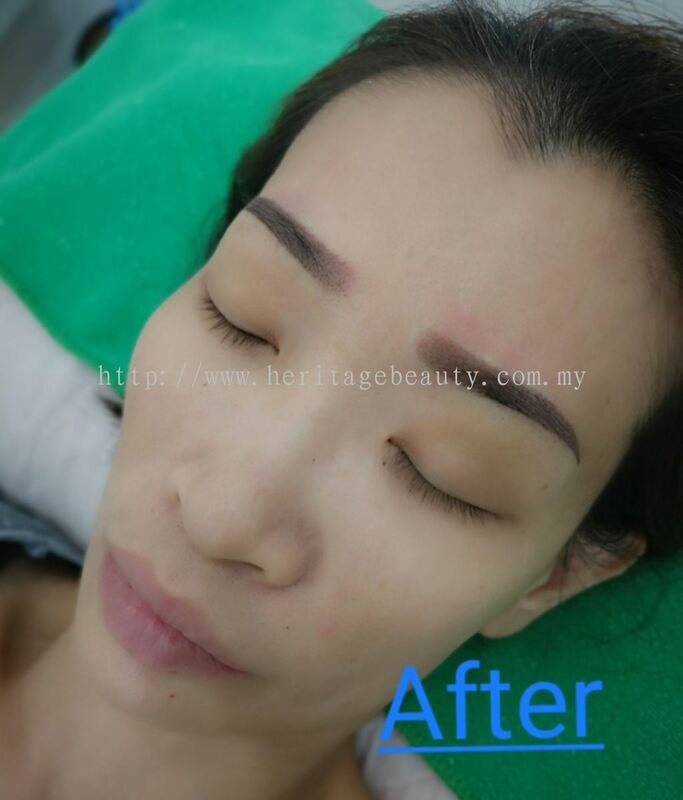 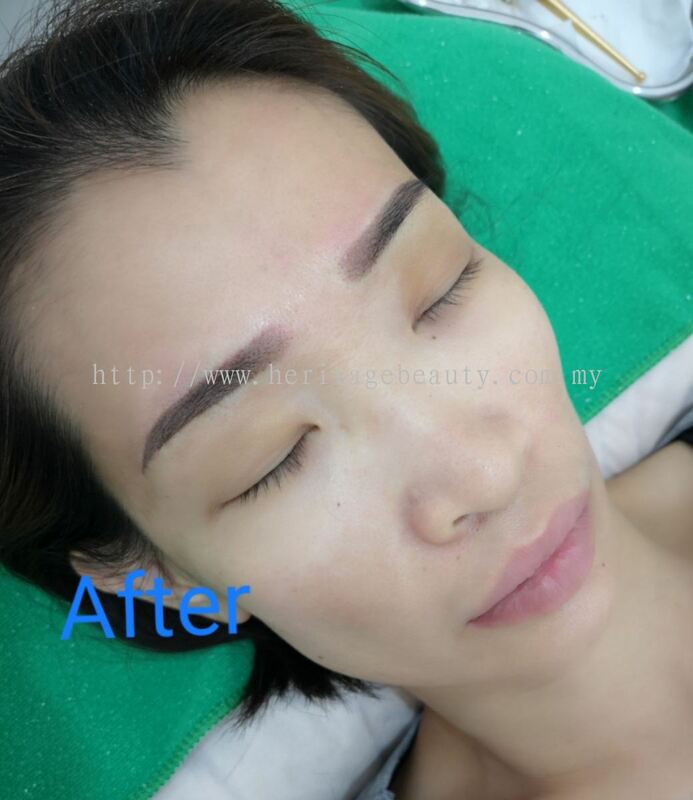 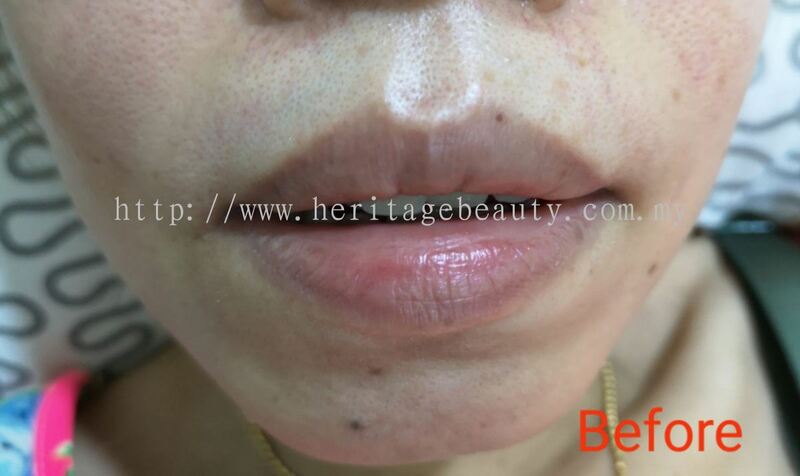 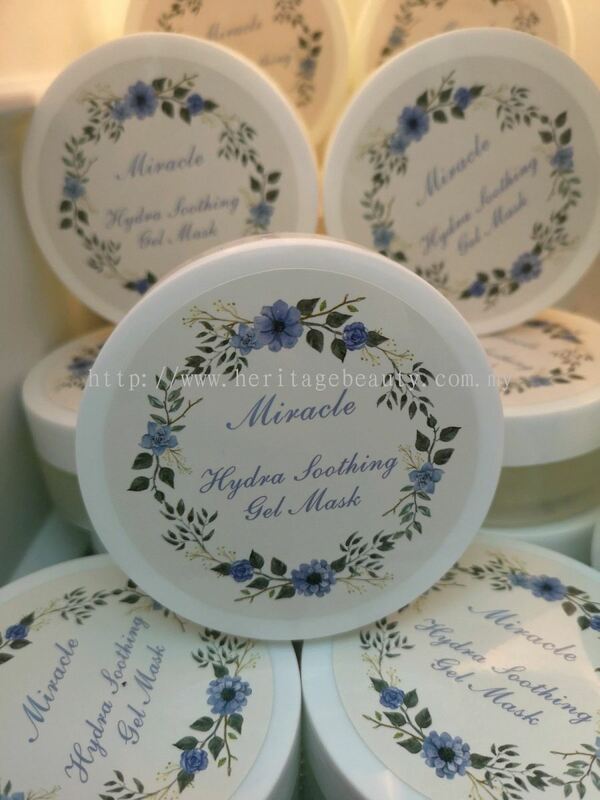 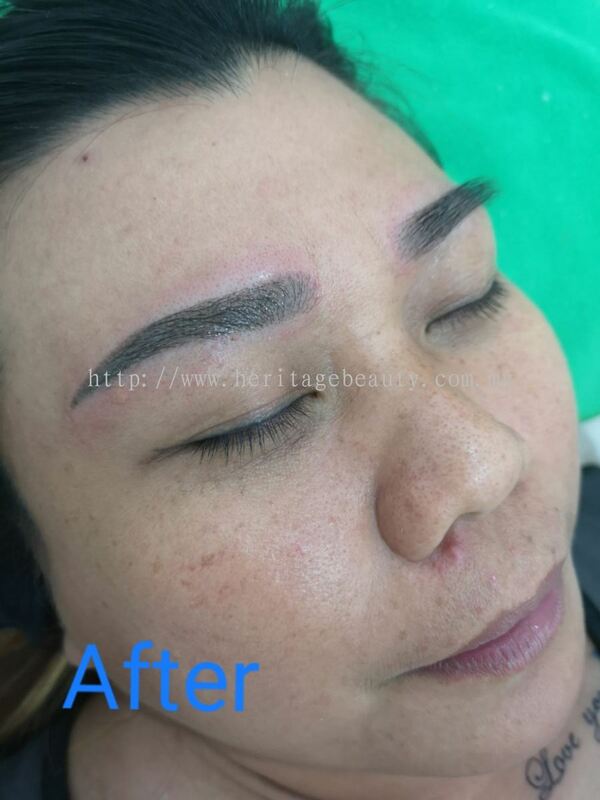 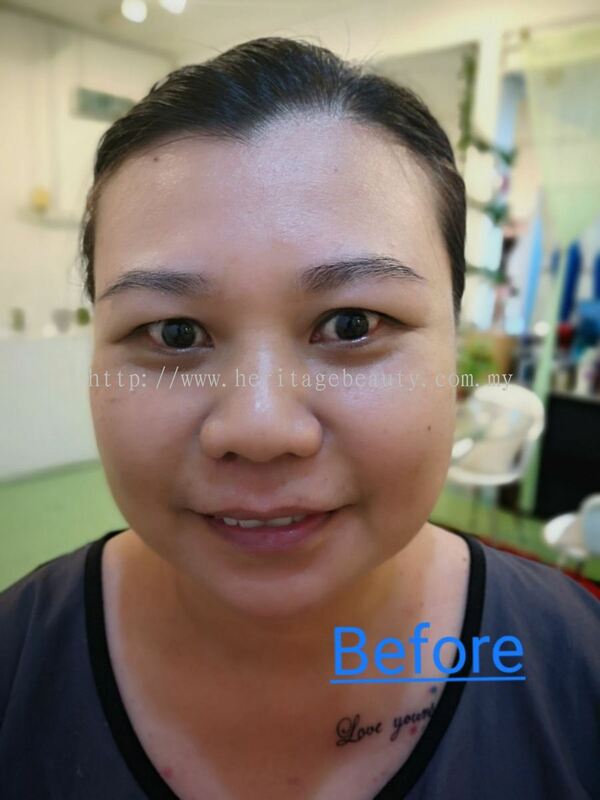 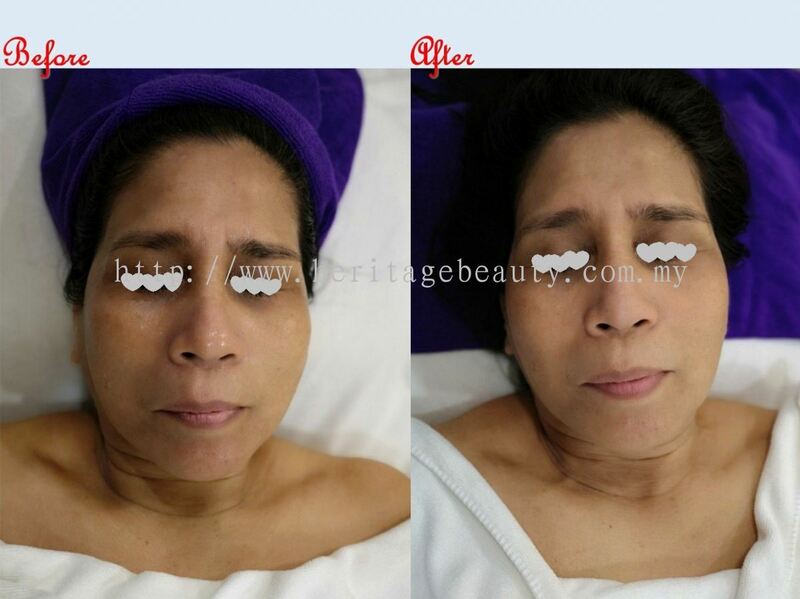 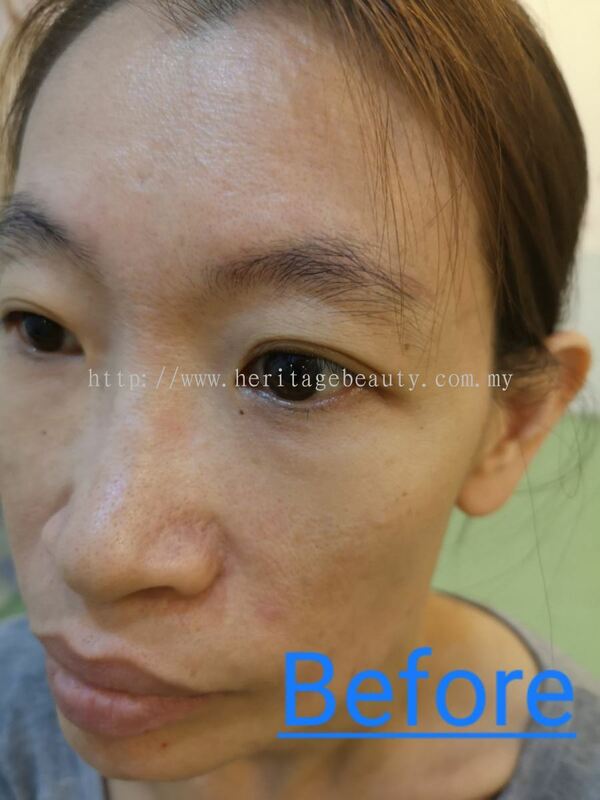 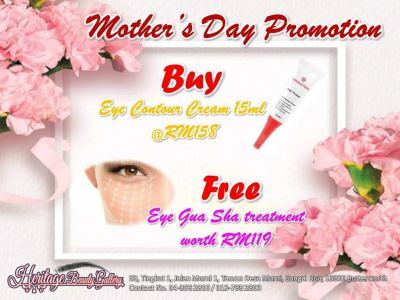 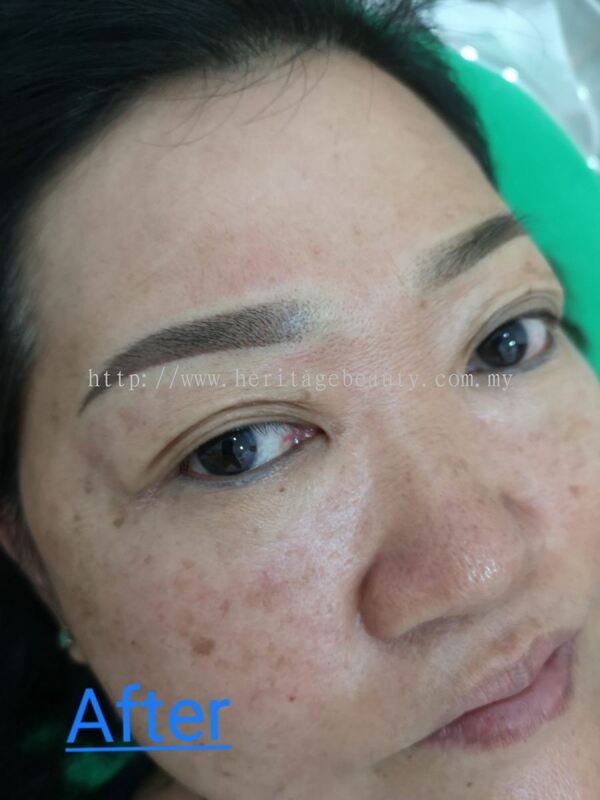 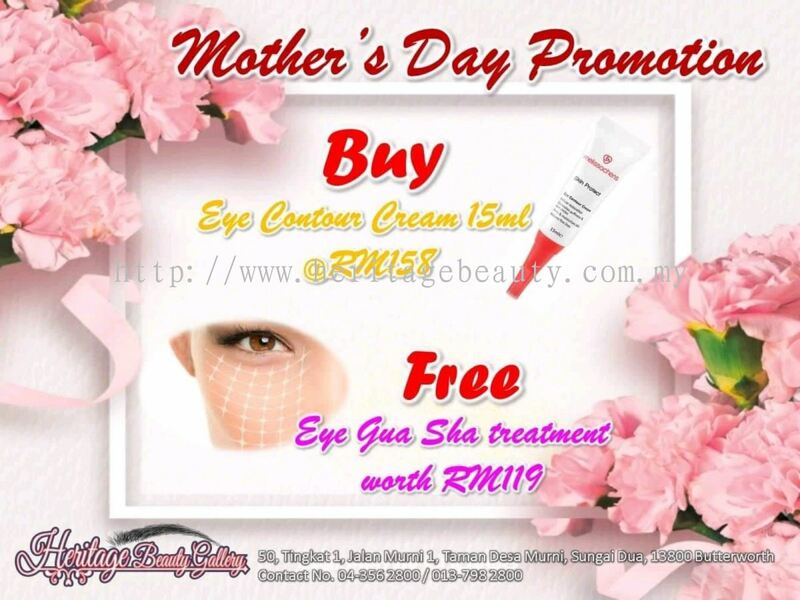 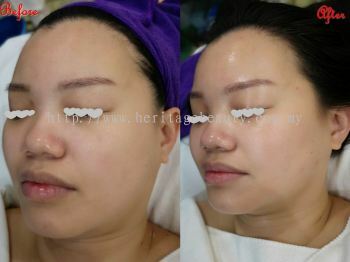 Heritage Beauty Gallery is located at Sungai Dua, Butterworth, Penang. 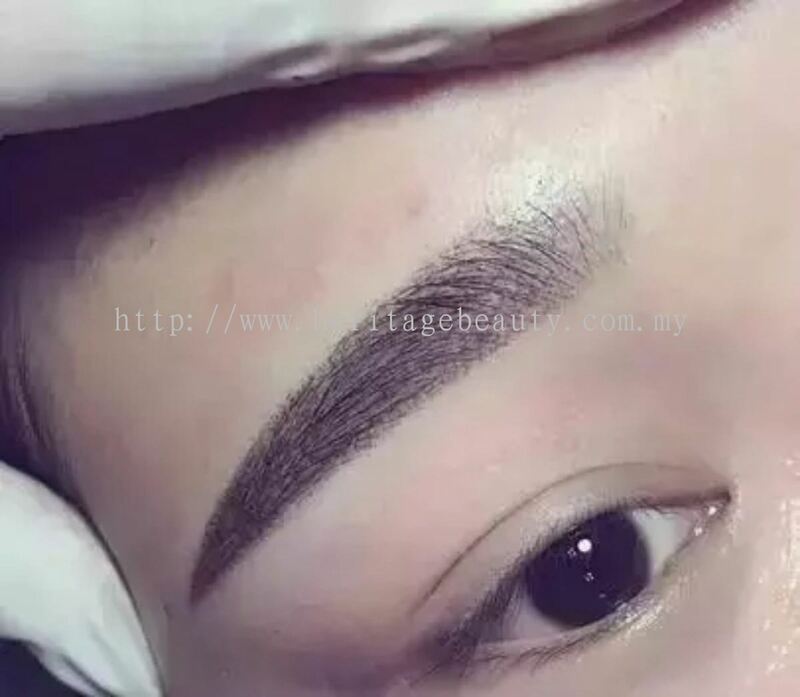 Our unique signature embroidery service uses the latest and trendy techniques to custom-made (design "your every own") eyebrow, eyeliner and lip for you. 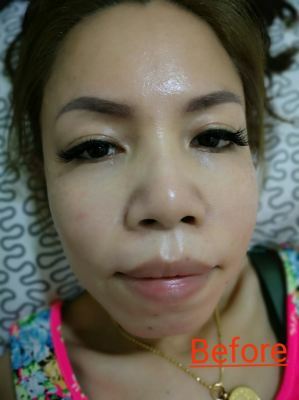 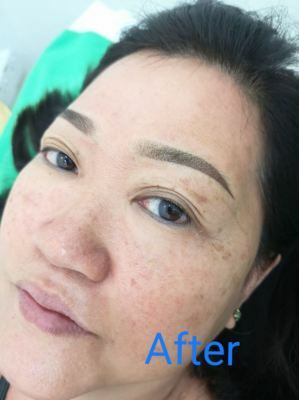 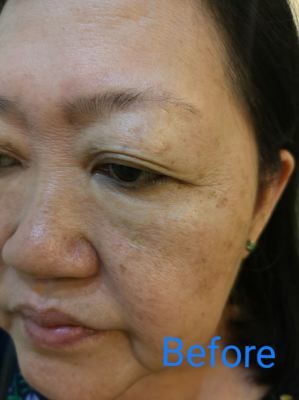 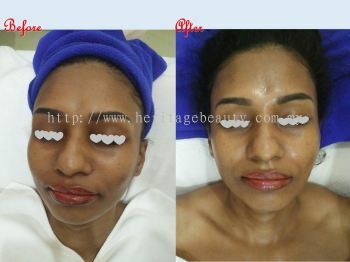 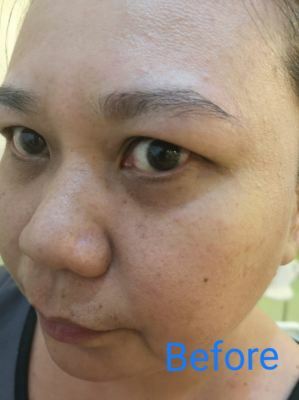 The end result is natural and help you save a ot of time in make-up. 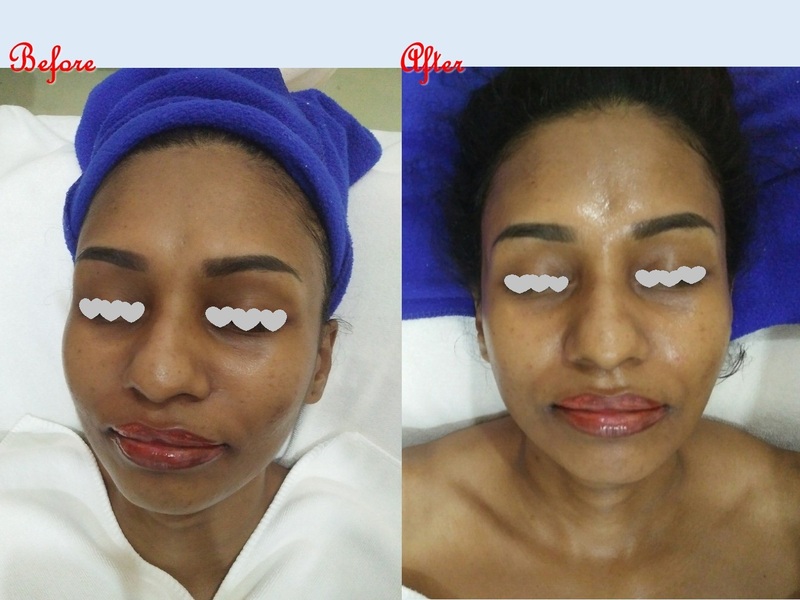 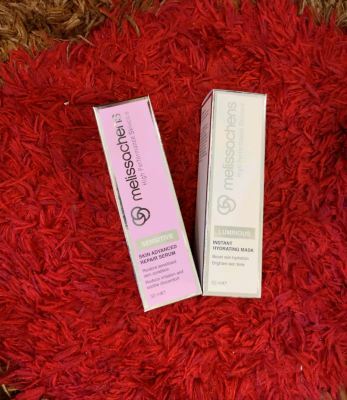 Besides that, our strength is to treat acne, scar, sensitive and aging skin problems with our signature formulas in face treatment. You can rest assured that with our experiences and advance technology, it will bring visible result. 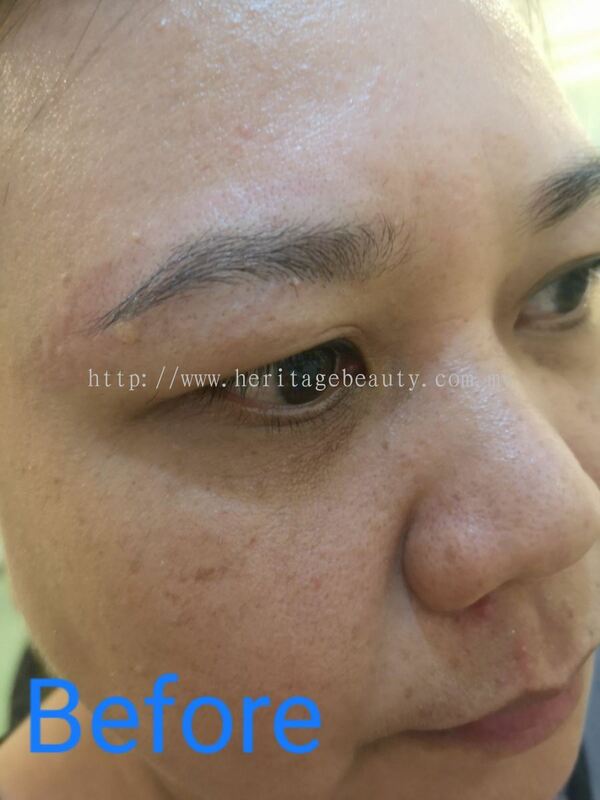 If you are interested with our services, please feel free to contact us for free consultation.